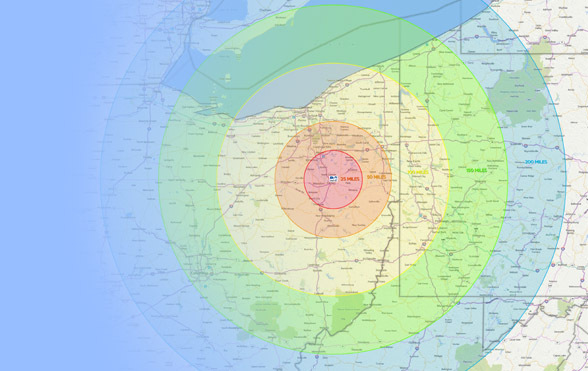 Sam Maggiore founded Public Salt Company in 1976, and it continues to be a family owned wholesale distribution company servicing a wide geographic area in the eastern US. 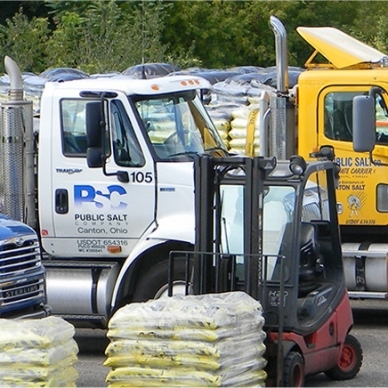 Public Salt Company is one of the largest bagged product distributors in the country. We carry a full line of salt products including deicers, softener salts, swimming pool salt, agricultural and food grade salt and more. In addition, our subsidiary, Public Turf Products, distributes professional turf care products. We are proud of our quality products and excellent customer service.